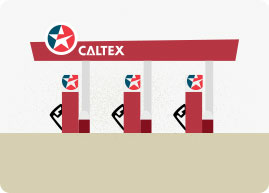 A Caltex franchise awaits you. 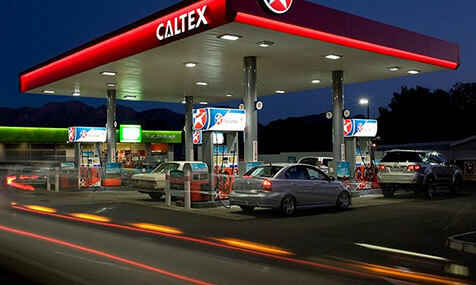 Caltex has several exciting franchise opportunities available. Get refreshed. Anytime. Every day. 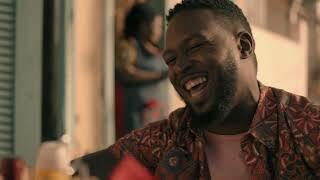 Woza long weekend & let’s #PartyWithpH. #StartAtCaltex, fuel up & turn up the volume to this mix by IAMPH https://www.mixcloud.com/iam_pH/dj-ph-mix-171/ Kusazombandi! 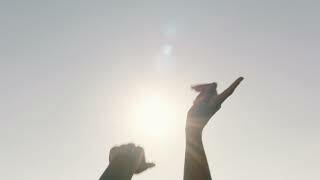 Start your journey at Caltex and create countless possibilities. Let's go somewhere!